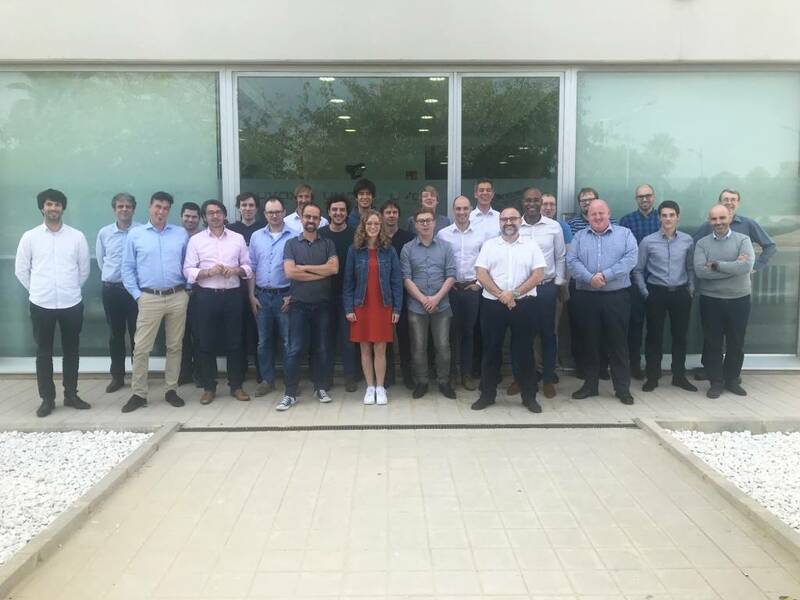 Attendees of TALQ plug fest and developers’ workshop in Valencia, Spain. Earlier this month, the TALQ Consortium held a plug fest to verify interoperability of multiple smart city sensors and controllers with central management software (CMS) from various vendors. Founded in 2012, TALQ is an open-industry consortium. It is trying to establish a globally accepted standard for management software interfaces to control and monitor heterogeneous smart city applications. The TALQ smart city protocol is a specification for information exchange, suitable for implementation in various products and systems. Thirteen TALQ member companies from six different countries attended a developers’ workshop to test implementations of TALQ version 2.0. This version enables cities to select devices and networks from multiple vendors and control them through a single CS. During the plug fest, seven TALQ implementations were tested and all CMS were able to control, command, and monitor all smart city networks and gateways. These tests demonstrate interoperability could become the standard in smart city projects. Cities require interoperability between products from various vendors to avoid being locked in by proprietary systems. They may also need several smart city vertical apps to be controlled within a single CMS. A certification program is expected to be ready in 2019.